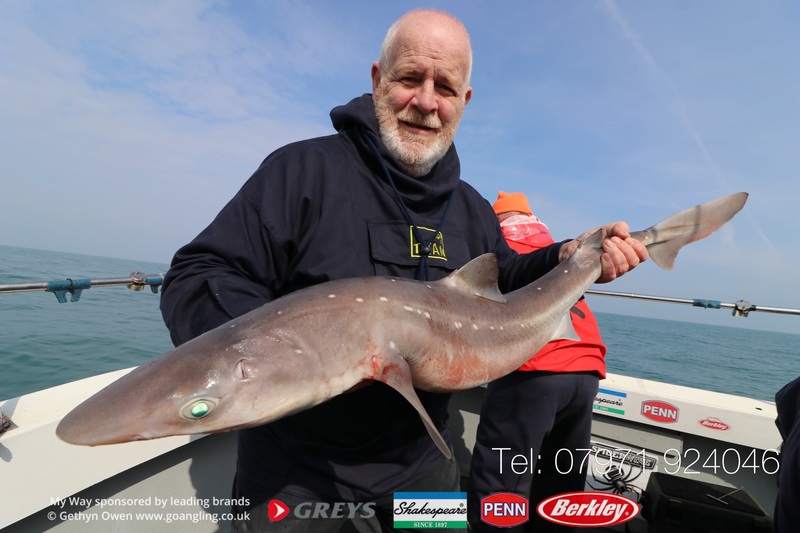 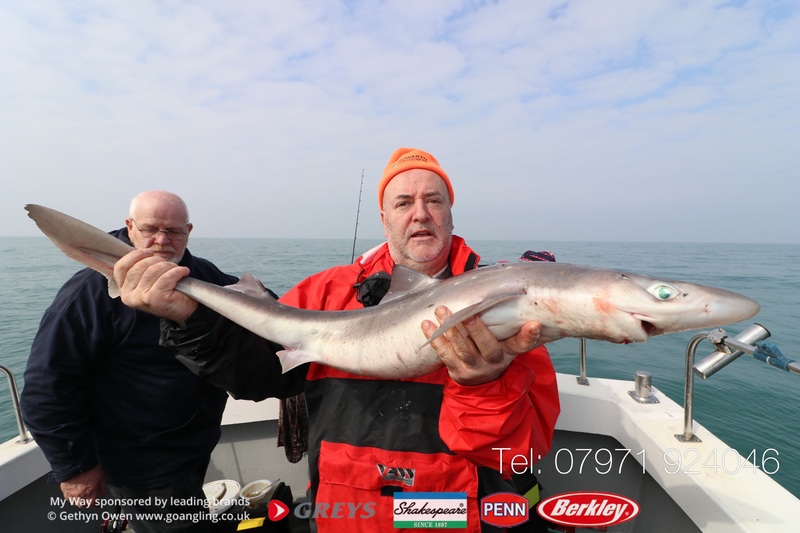 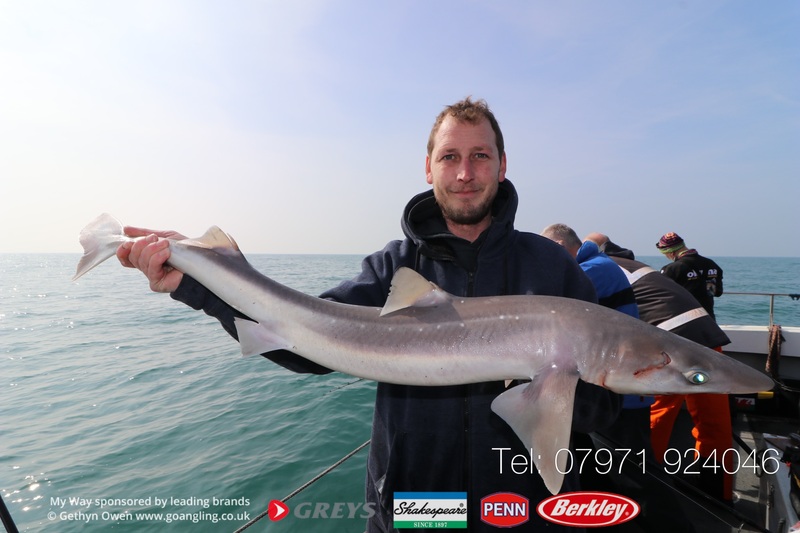 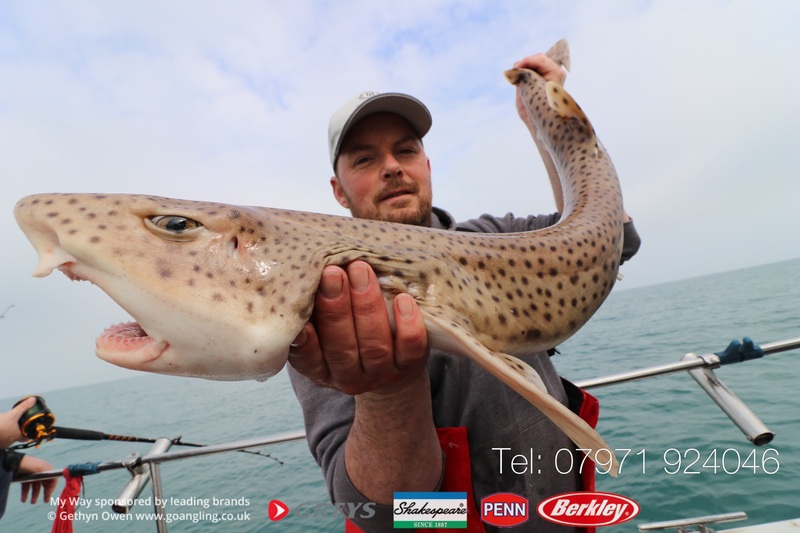 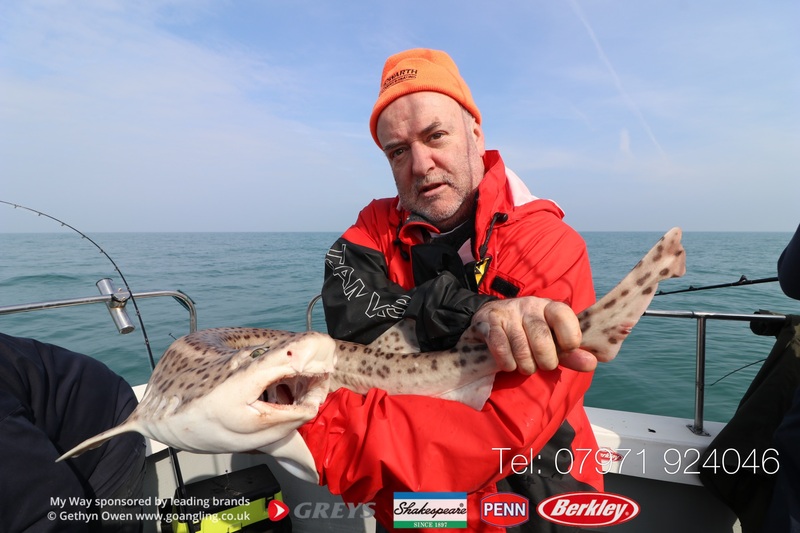 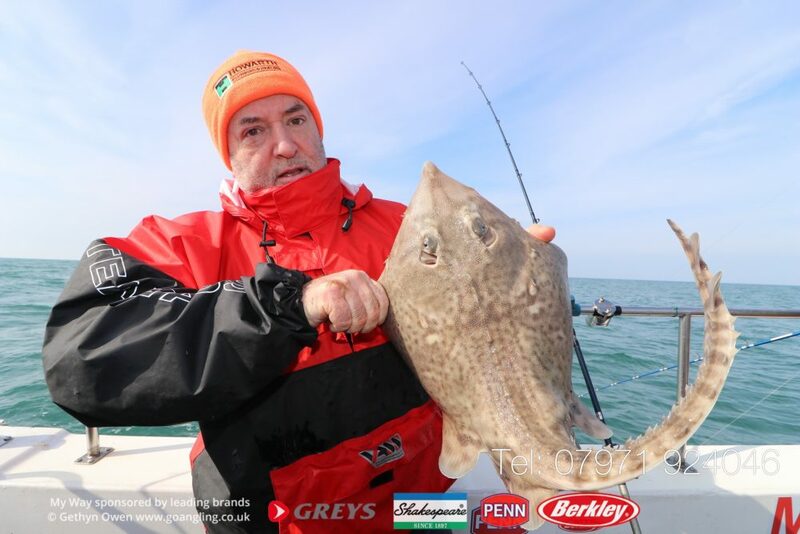 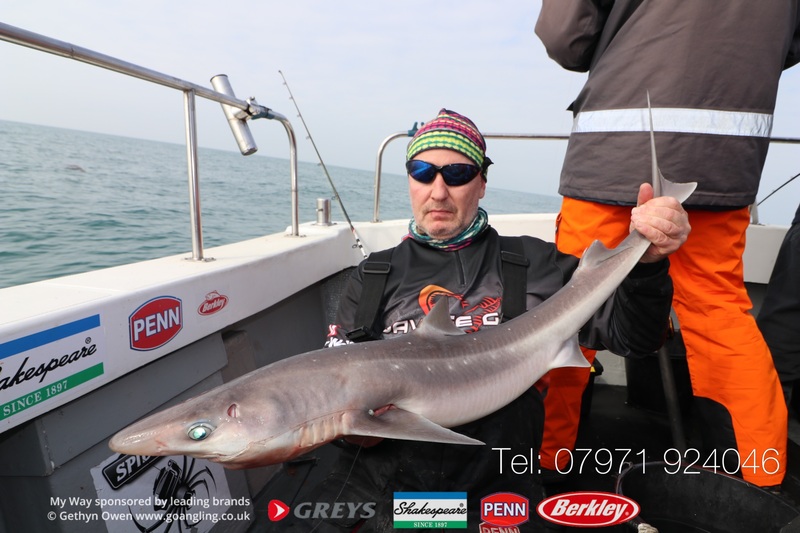 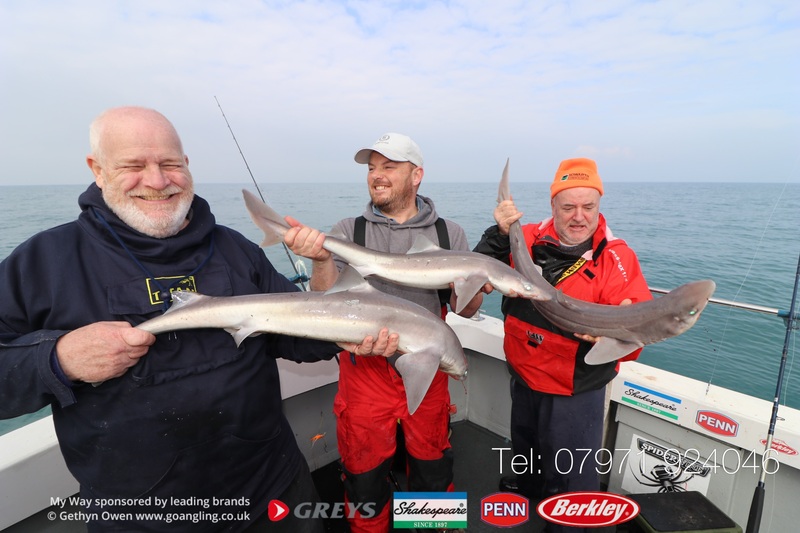 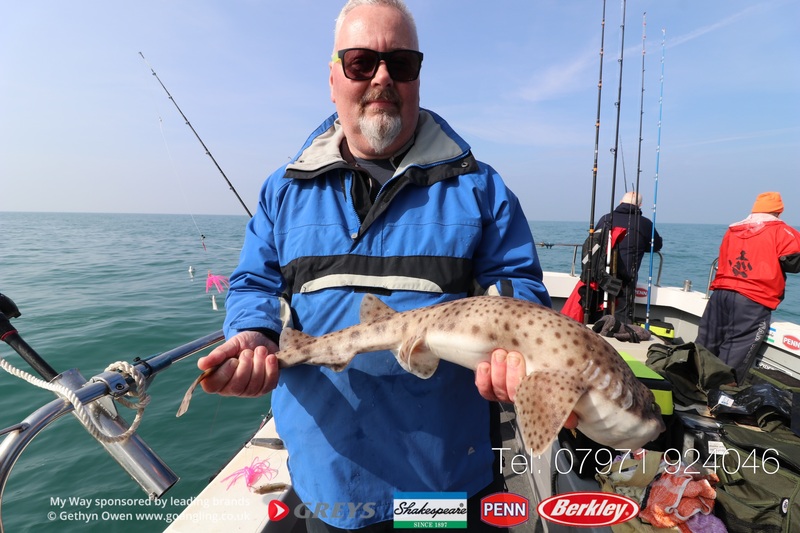 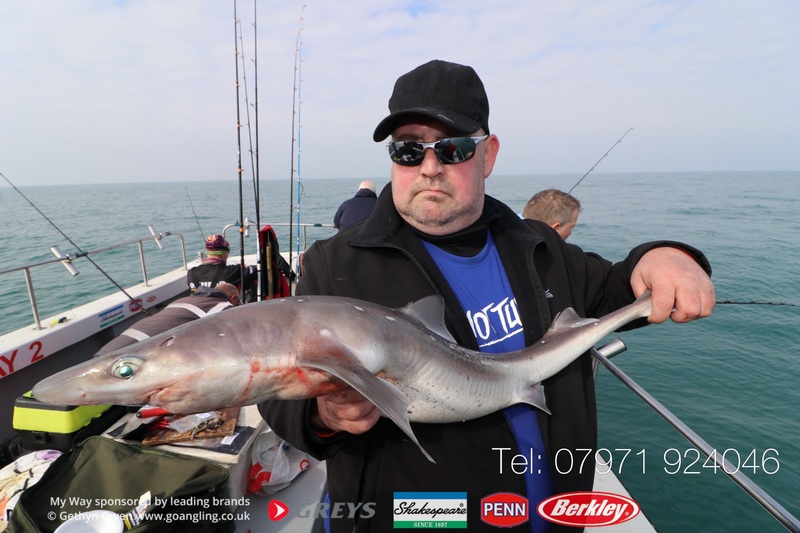 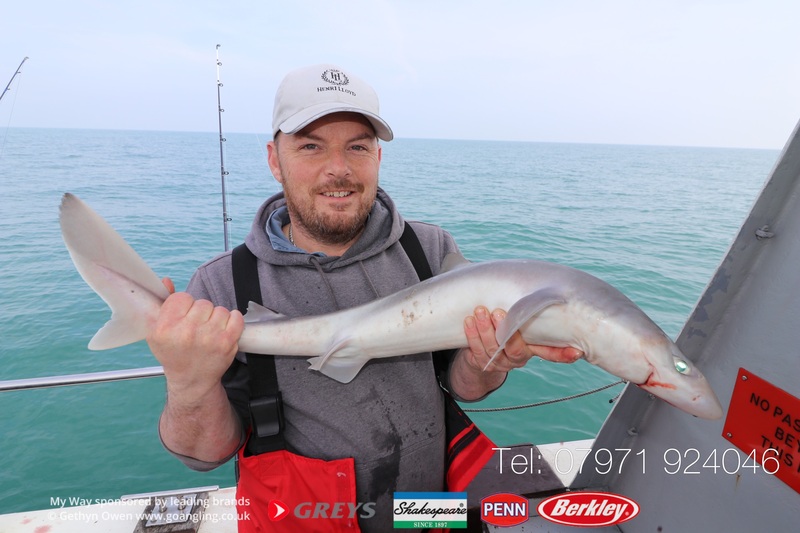 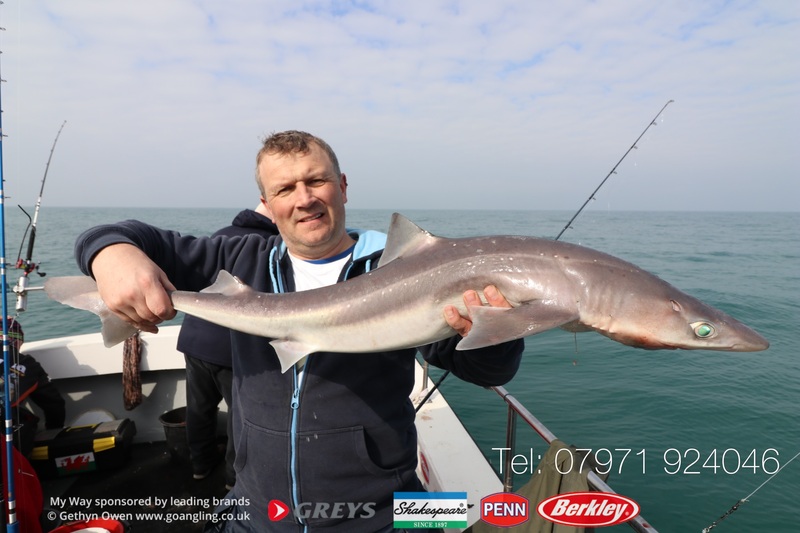 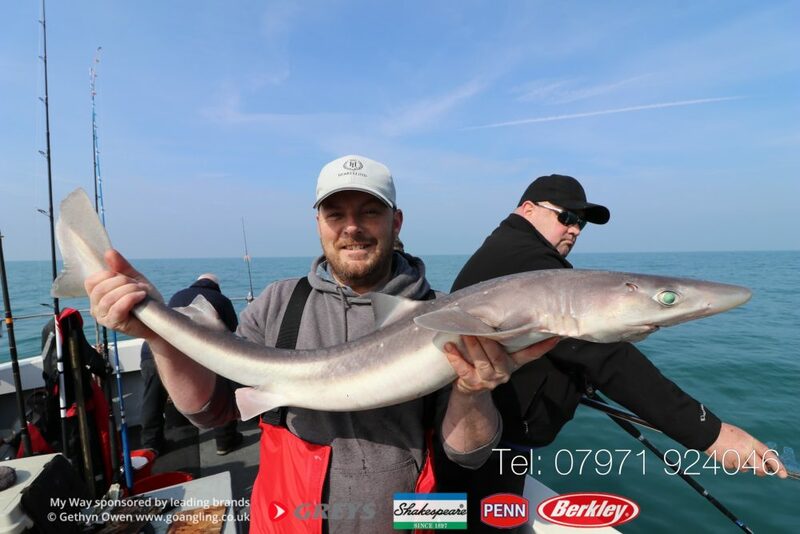 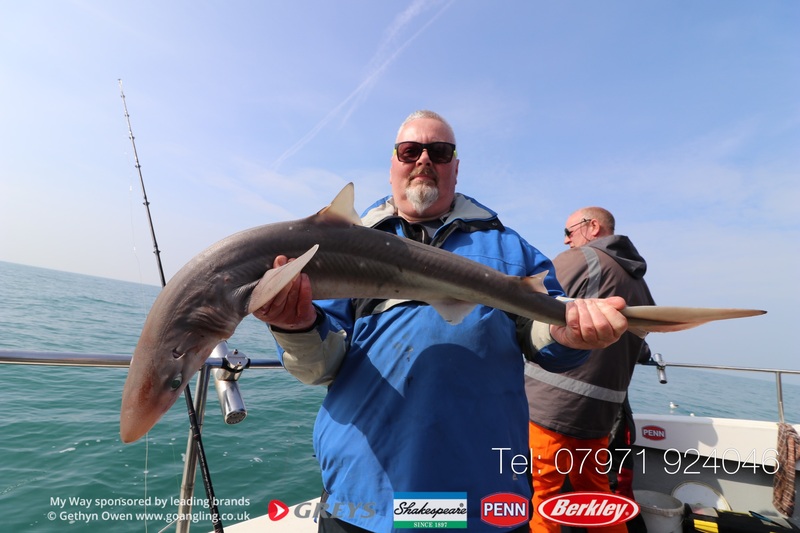 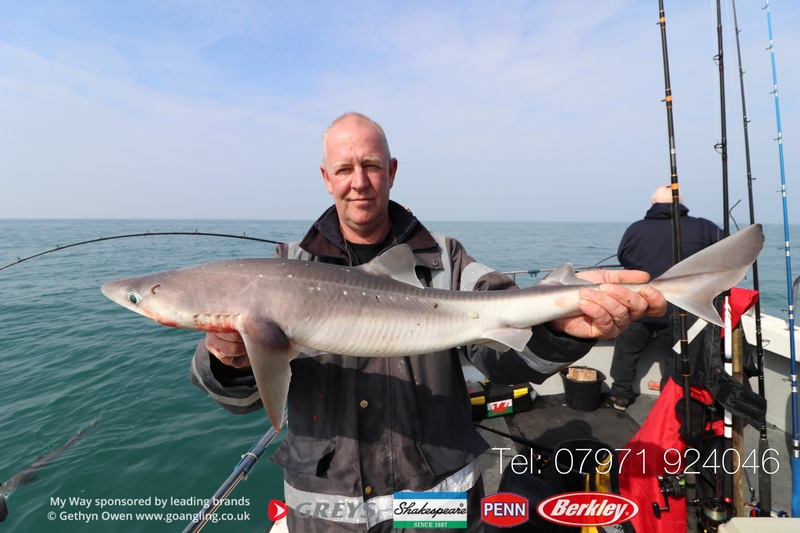 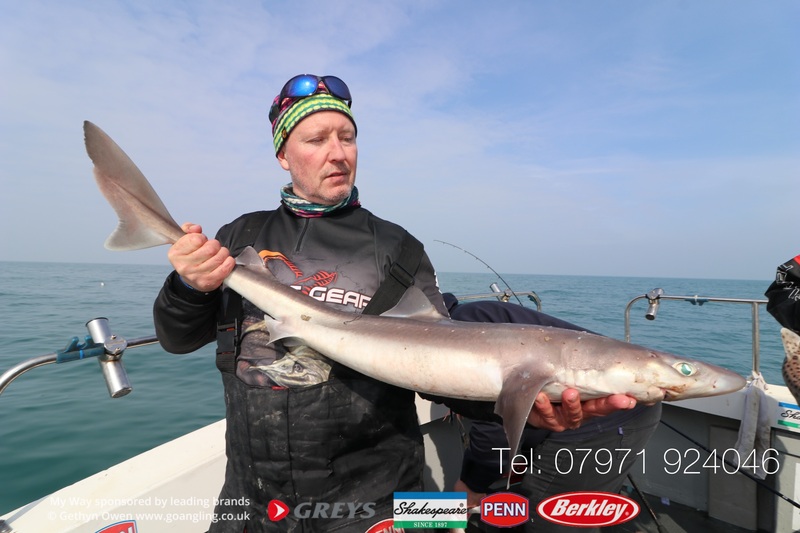 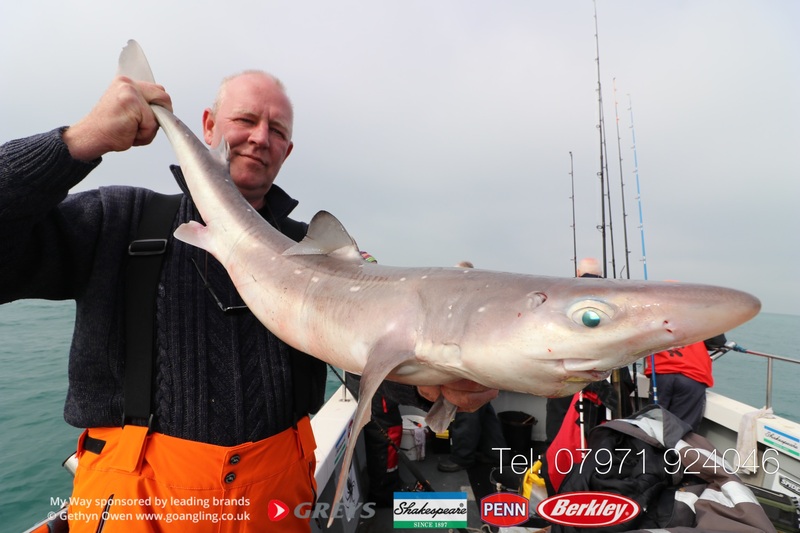 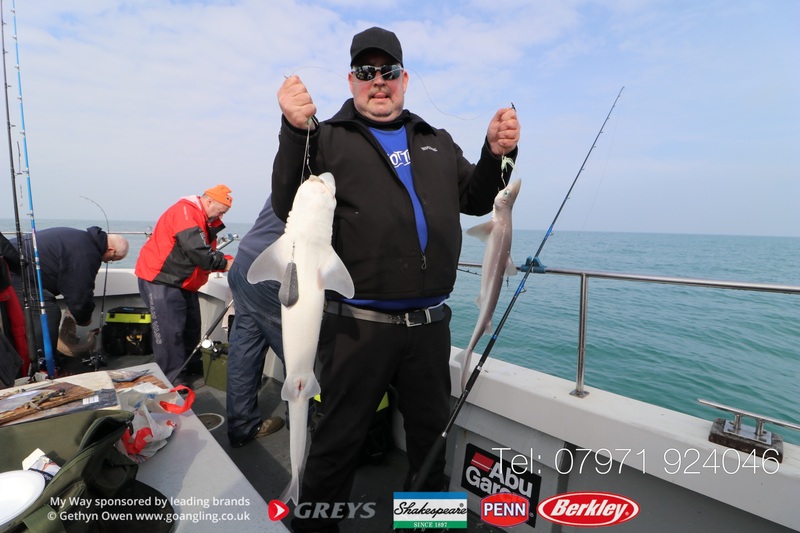 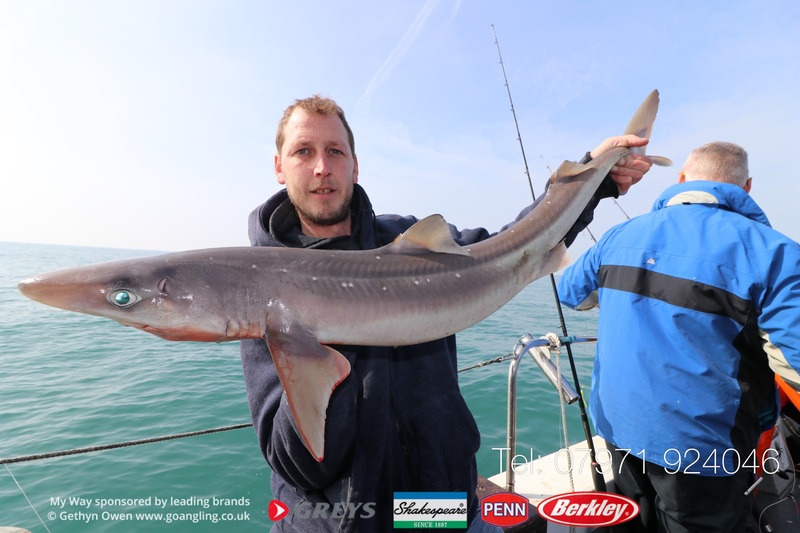 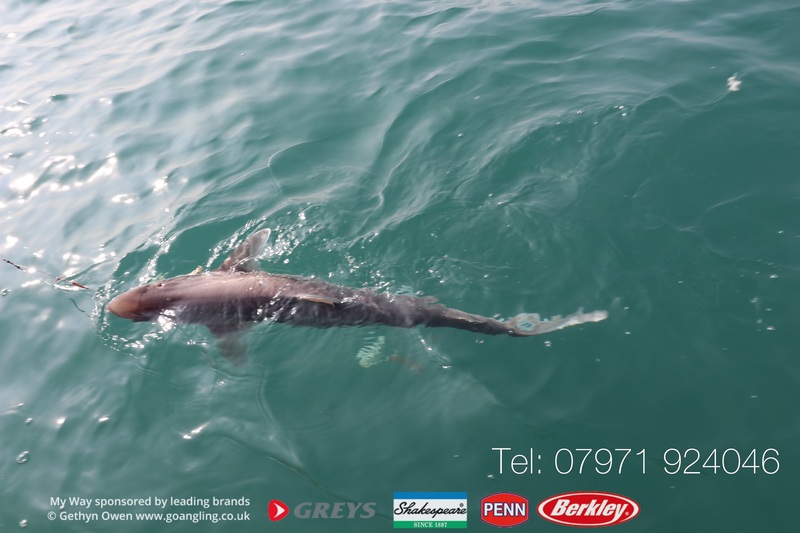 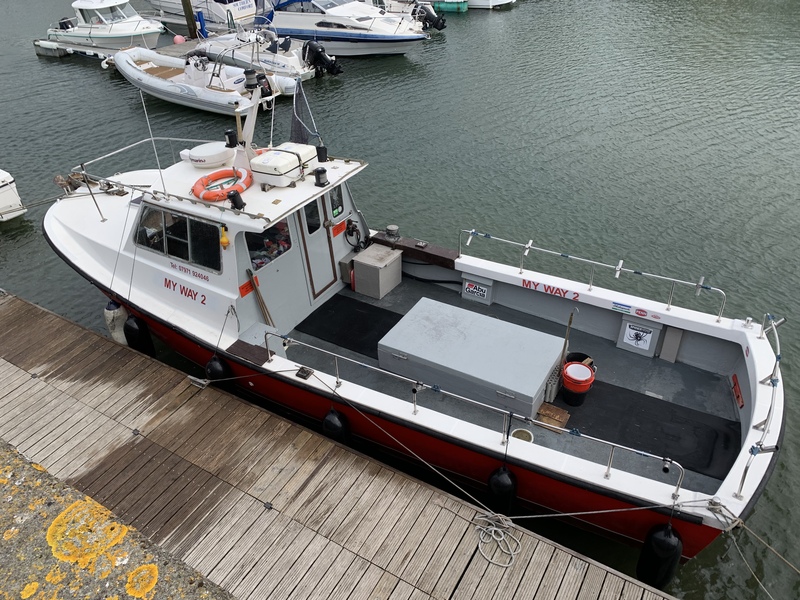 We struggled with a few hrs of slow fishing inshore yesterday but it soon turned into spurdog madness when we headed out to deeper water as the tide slackened. 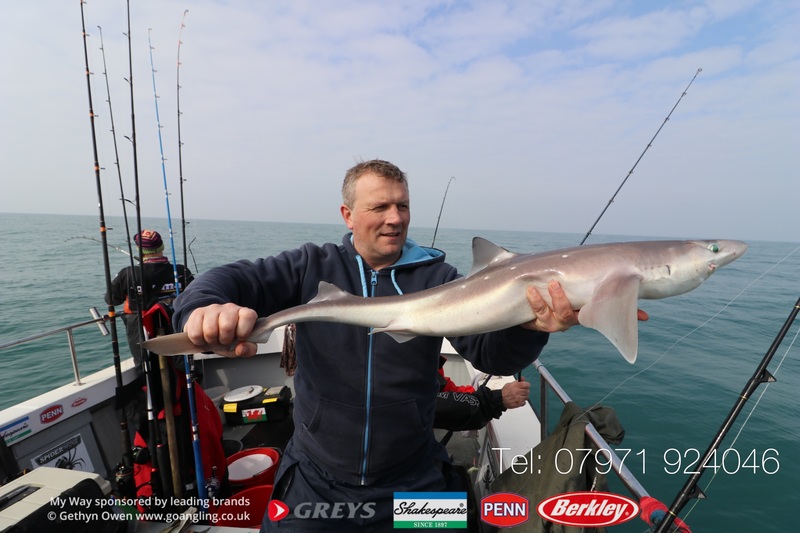 A good mixed bag of species topped off with a plentiful amount of spurs from a few lb to 17lb caught by everyone. 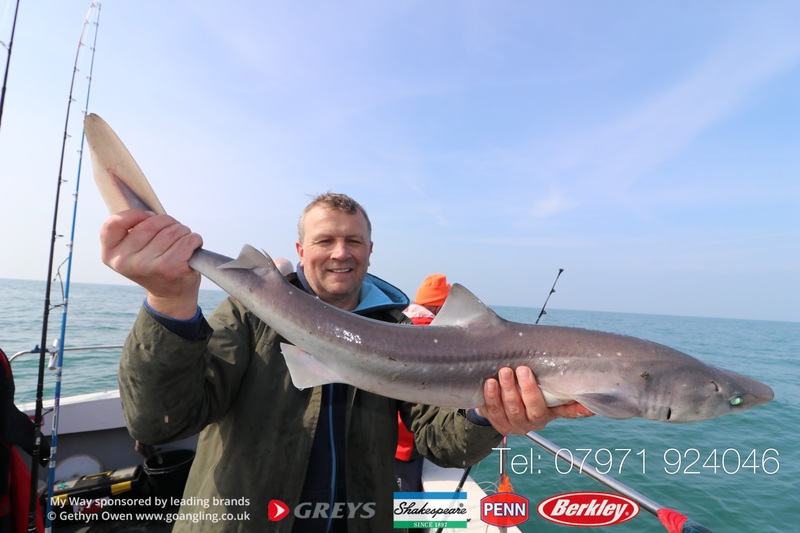 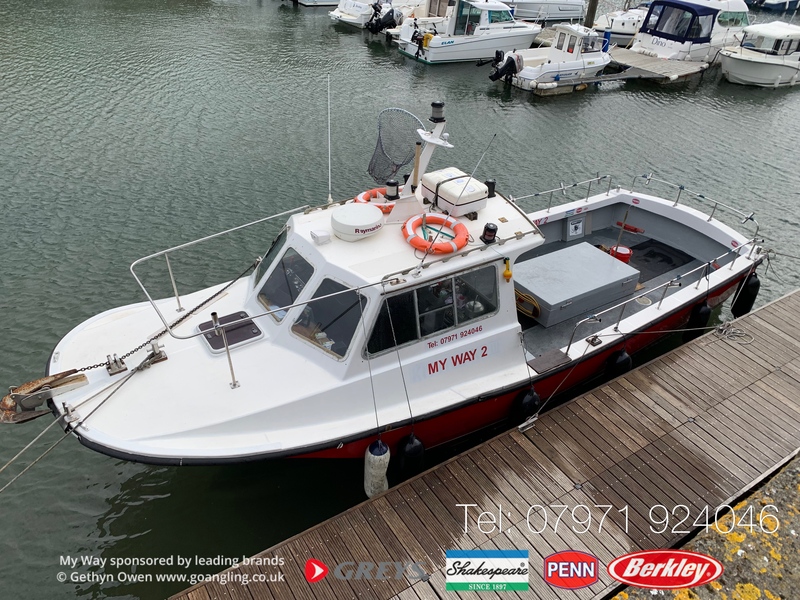 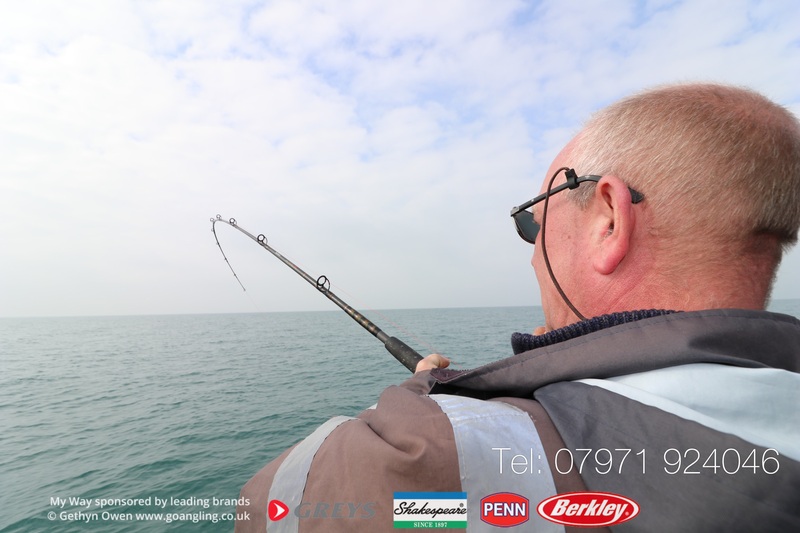 Great fishing, great company, great chicken curry ( with plenty of chicken, thanks Neil ) and some lovey weather enjoyed for the time of year.